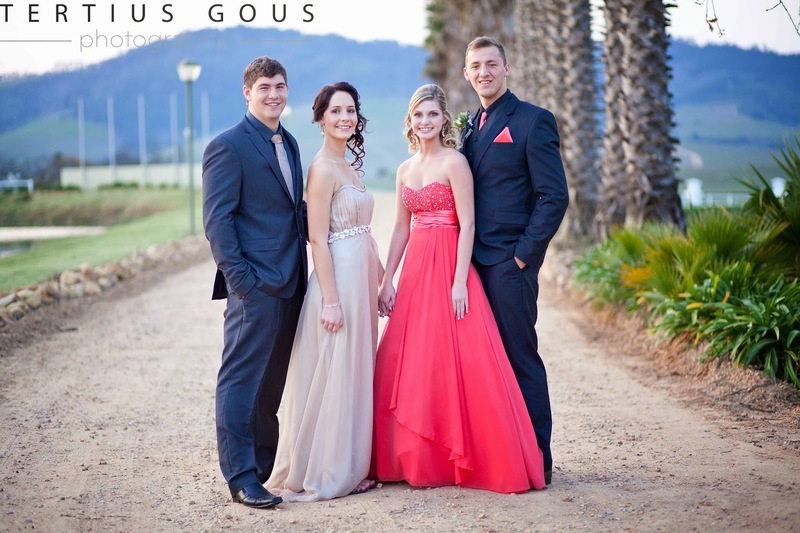 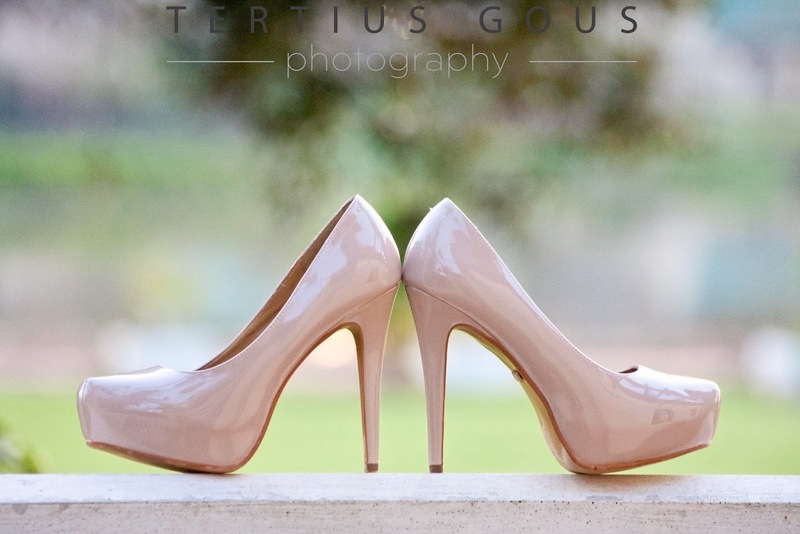 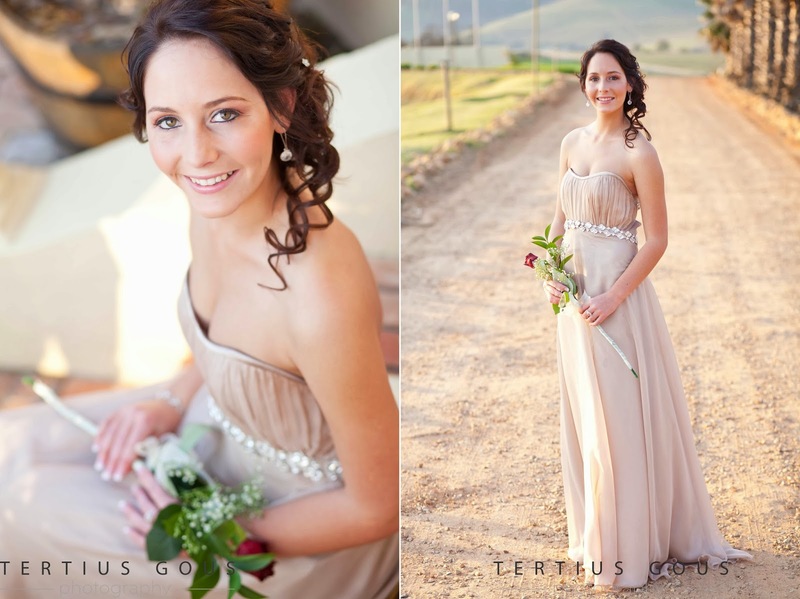 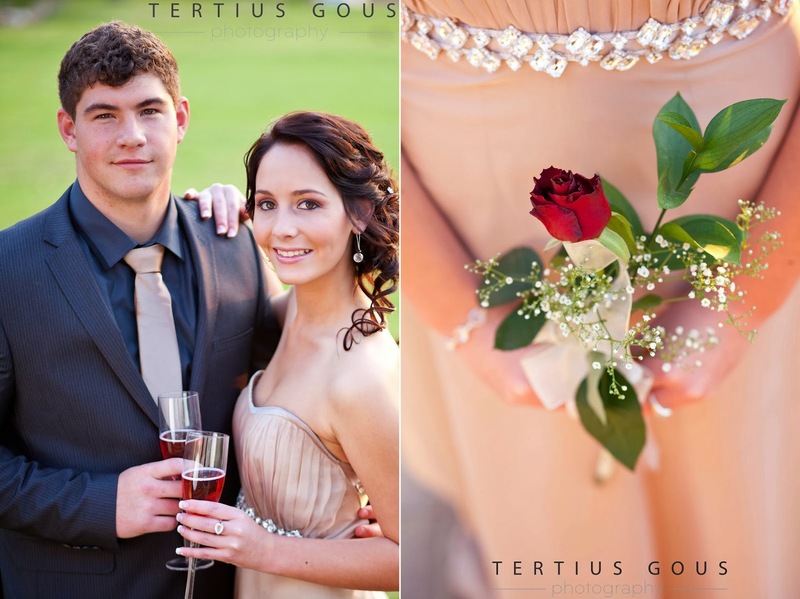 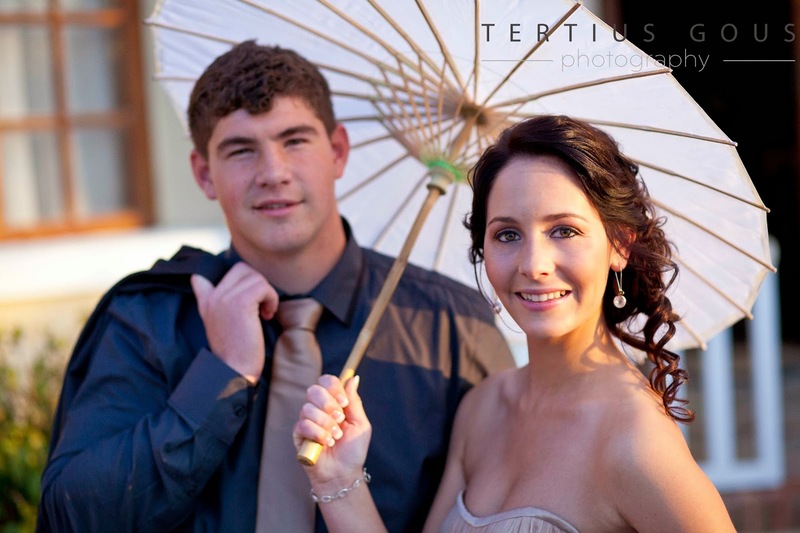 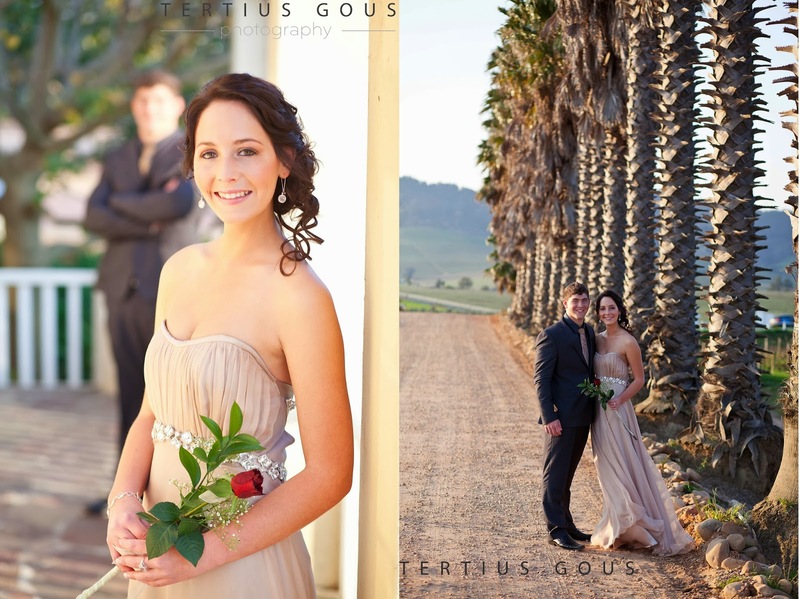 Skilpadvlei is situated between Stellenbosch and Kuilsriver and it was the location for Marli & Johan's Matric dance shoot. 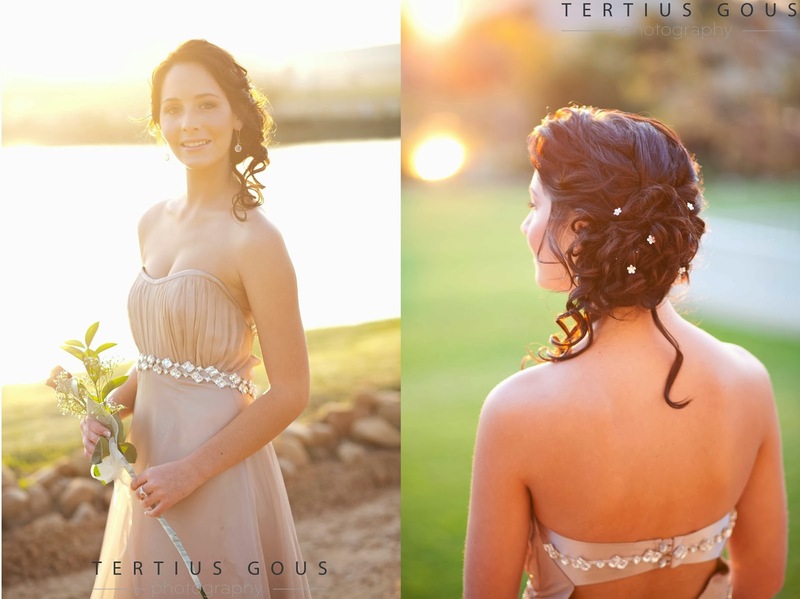 We got the most amazing sunset and weather! 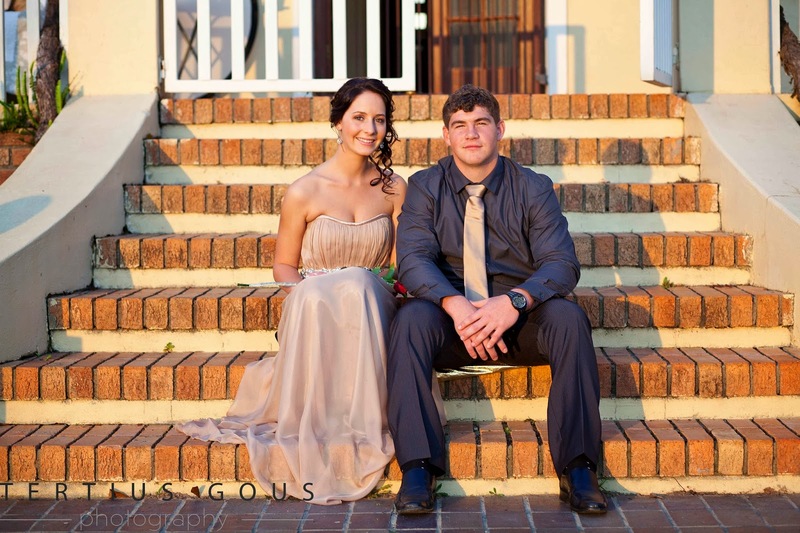 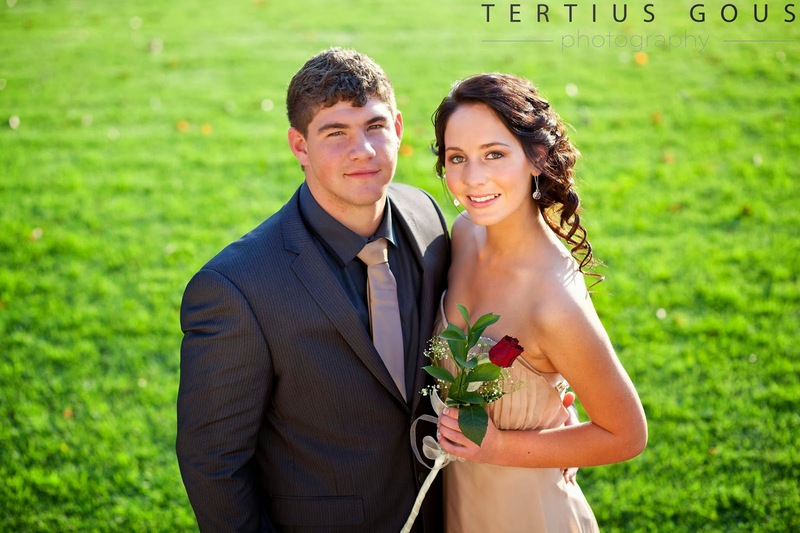 We just loved the dress and you guys looked awesome!